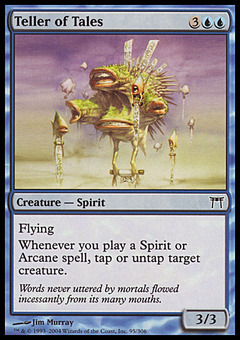 Shizo, Death's Storehouse ($14.48) Price History from major stores - Champions of Kamigawa - MTGPrice.com Values for Ebay, Amazon and hobby stores! 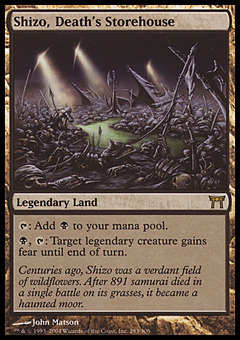 Flavor Text: Centuries ago, Shizo was a verdant field of wildflowers. 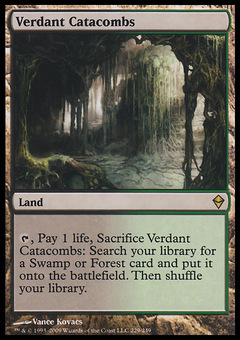 After 891 samurai died in a single battle on its grasses, it became a haunted moor.